THOUSANDS BELOW MARKET PRICE!! !NO DEALER FEE !!! WE SHIP TO 48 STATES!! FREE AIRPORT PICKUP AND FREE TEMP TAG FOR OUT OF STATE BUYERS THAT COME TO PICK UaP THE VEHICLE HERE!!!!! CALL WITH ANY QUESTIONS 888-785-0507 OR EMAIL 1888MOTORS@GMAIL.COM !!! **!!! THIS VEHICLE WAS IN ACCIDENT BEFORE AND IT HOLDS CLEAN TITLE**!!!! 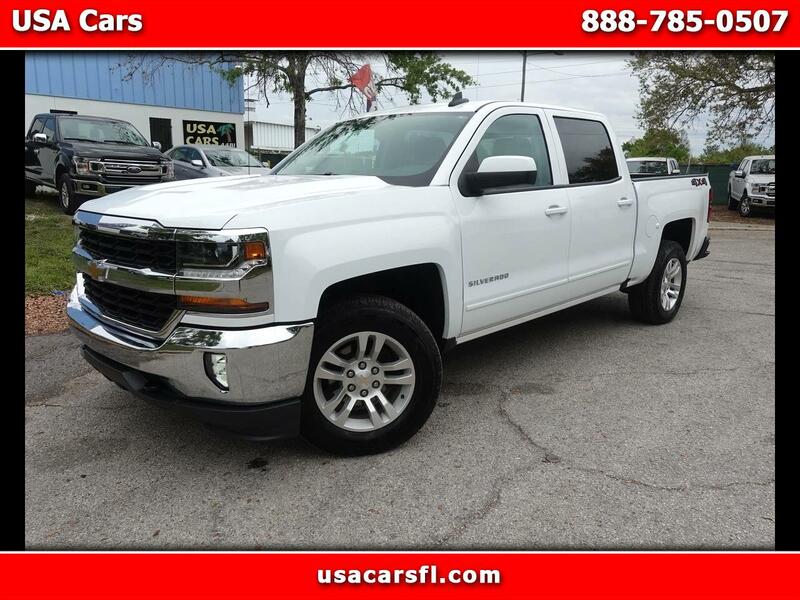 Visit USA Cars online at WWW.USACARSFL.COM to see more pictures of this vehicle or CALL at 888-785-0507 today to schedule your test drive. Go to http://freeautohistoryreport.net/disclaimer.html to read full warranty disclaimer. Buyer acknowledges and agrees that the Vehicle is being sold "AS IS" and "WITH ALL FAULTS" by Seller. MANUFACTURE WARRANTY MAY APPLY. Seller is not making any warranties, express or implied and SELLER EXPRESSLY EXCLUDES ANY AND ALL IMPLIED WARRANTIES, INCLUDING, BUT NOT LIMITED TO, ANY IMPLIED WARRANTIES OF MERCHANTABILITY, FITNESS FOR A PARTICULAR PURPOSE AND ALL OTHER WARRANTIES OF ANY NATURE.